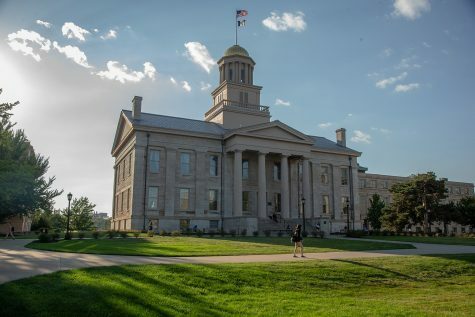 A presentation on graduation and retention rates at Thursday’s Iowa Board of Regents meeting reported that the UI has seen decreases in both. 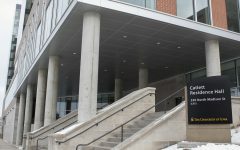 The University of Iowa has seen graduation and retention rates decrease slightly in the last year, according to a report presented to the state Board of Regents on Feb. 28. The UI retention rate had a 1 percentage point decrease, going from 86 to 85 percent in the 2016 to 2017 academic years. The first-year retention rate for the 2018 academic year is 85.9 percent, almost back to the 2016 rate. 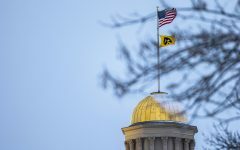 The percentage of students who graduate in six years at the UI went from 74 to 73 percent for the entering class of 2011 to the class of 2012, according to regents’ documents. For the 2018 academic year, the six-year graduation rate for the entering class of 2012 is 73.2 percent. 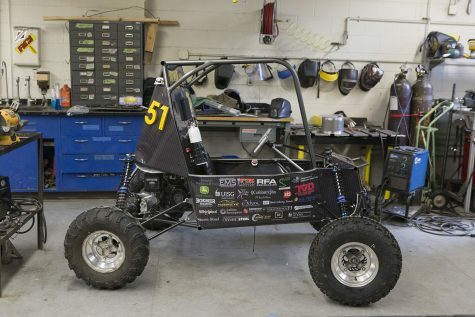 The UI’s percentage of students who graduate within four years also fell from 55 to 53 percent from 2013 to 2014. For the 2018 academic year, the four-year graduation rate for the entering class 2014 is 52.9 percent at the university, down slightly from the previous class. 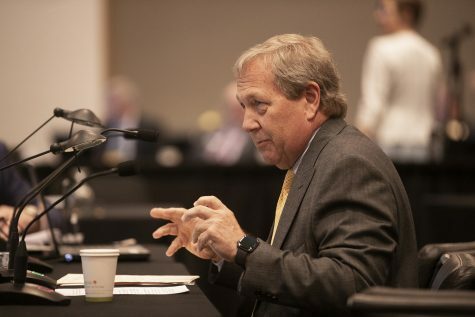 The UI uses the rates from other universities in its peer group, including Wisconsin, Minnesota, and Michigan, as a benchmark for its performance, UI President Bruce Harreld told the regents on Feb. 28. 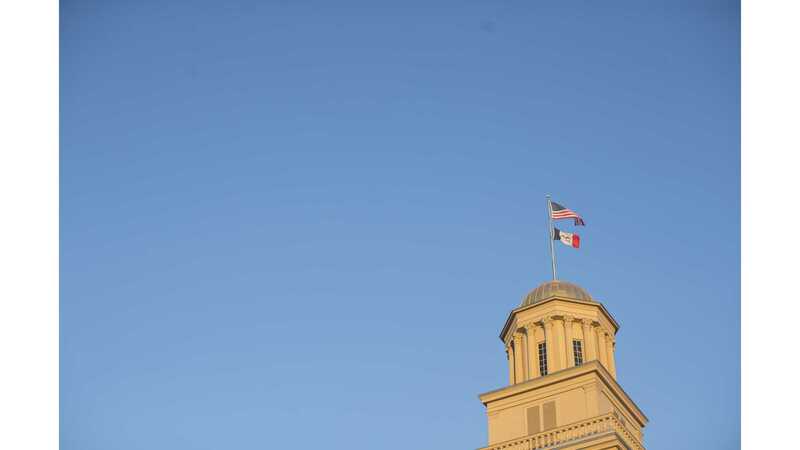 The university’s graduation and retention rates are above the national average, but the UI administration isn’t satisfied with the current rates compared with those in the peer group, he said. 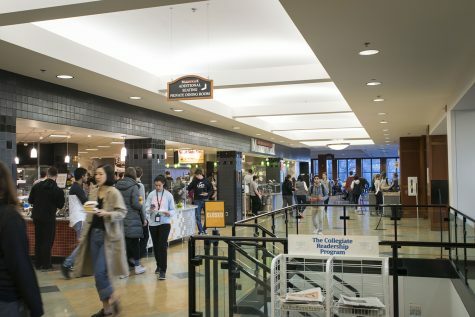 When it comes to retention rates, the UI has stayed in a range of 86 to 85 percent since the introduction of programs geared toward student success, said Andrew Beckett, associate dean of the University College. This makes it difficult to pinpoint a reason for a small decrease in retention, he said. The UI meets with every student who withdraws. Most cite personal or health reasons for why they’re withdrawing, Beckett said. 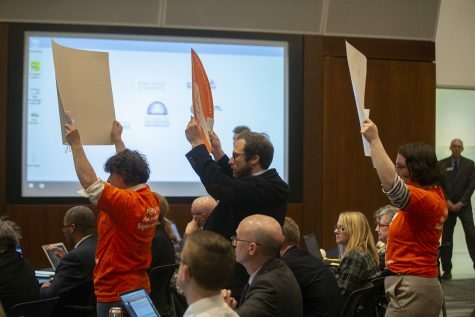 When the university sees a decrease in six-year and four-year graduations rates, there’s typically a decrease in retention rate for that class’ sophomore year, Beckett said. 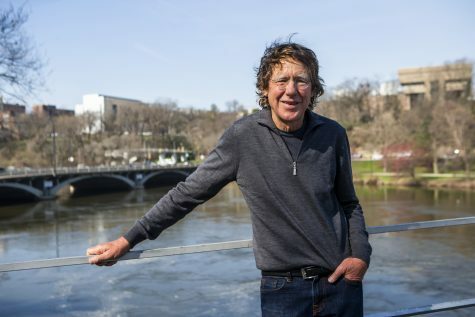 “Generally, if you don’t retain the student from their freshman year to the sophomore year, you likely aren’t going to go back and get them later,” Beckett said. 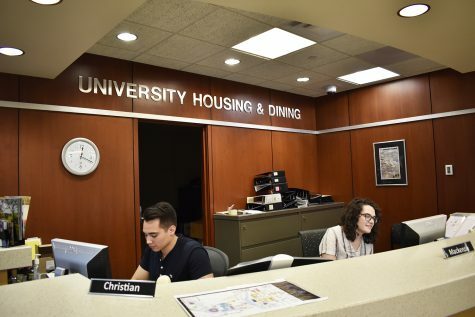 One reason for the slight dip in retention and graduation rates could be affordability, said Mirra Anson, the director of academic support and retention in the University College. 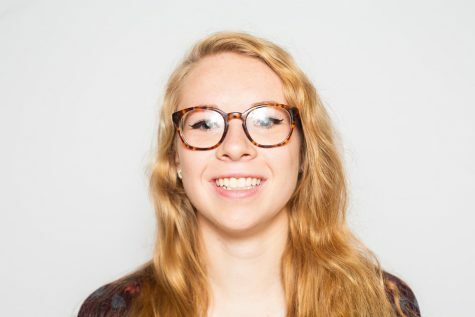 To try to combat this issue, the UI created the Hawkeye Completion Grant to help students of junior or senior status graduate on time, regardless of financial barriers they may have, she said. 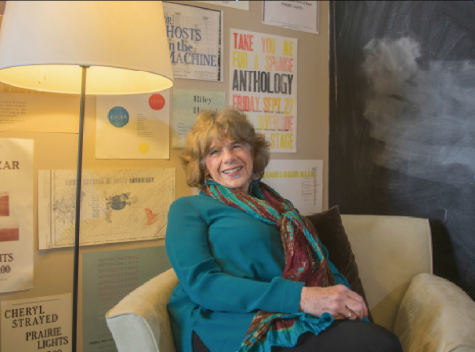 In an effort to increase graduation rates, the UI has developed initiatives focusing on supporting populations of students who are less likely to graduate, Anson said. 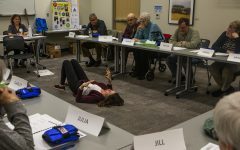 The university has worked to figure out how it can provide better environments and support for those students, she said.